Hello, there! I am new to the blog bandwagon. So new, that I’m not 100% sure I’ve set things up correctly. Bear with me as I figure it out. A short introduction seemed the best way to start. So here goes.. I am not a morning person. Every day starts with a stumbling shuffle from bed to coffee machine. Woe betide the person who offers even a meager “good morning” before my first sip. Once I have coffee safely in hand, my favorite way to start the day is to grab a book, and climb back into bed. Hence, “Coffee Then Books”. As far back as I can remember I have been devoted to, besotted with, and overcome by, books. I like how new and old books have distinctively different scents. I love the feel of their pages beneath my fingers, the crack of their spine. Most of all, I love the power they have to transport and transform readers. I do tend to prefer fiction over non-fiction. I enjoy most genres. If asked for a single favored book, I would likely be torn between 5-10 novels. My husband likes to joke that my sport is reading. I am frequently asked by friends and family members for book recommendations. Thus, a book blog seemed a long overdue endeavor. I hope you’ll drop by for a visit from time to time. 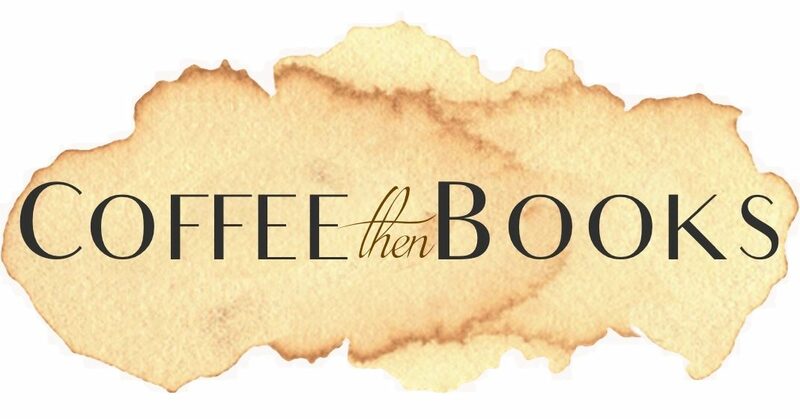 We’ll have some coffee (or whatever beverage suits you) over our shared love of books.